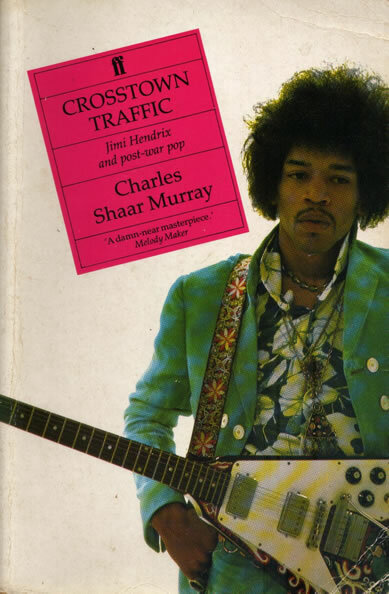 This book traces the sources of Hendrix's brilliant, all-round talent, showing how his knowledge of black musical tradition enabled him to cross over the racial barrier and achieve legendary status as both musician and performer. Cover has some minor wear and has a 1x1cm section of the back cover torn out of it. It is a softcover.